We’ve got your rugby goal posts covered. Need to replace your goal post pads? Gecko Sports offers a variety of goal post padding options. Choose custom pole padding and goal post covers with colours and branding that reflect your brand and enhance your sports venue. 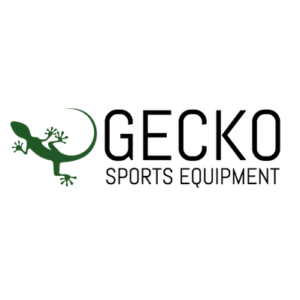 For professional quality and the highest safety standards for your rugby team, rely on Gecko Sports. We manufacture and supply soccer nets, basketball backboards and more. View our quality sports equipment products for your gym, club, church, school or community space. We are sure to have what you need.